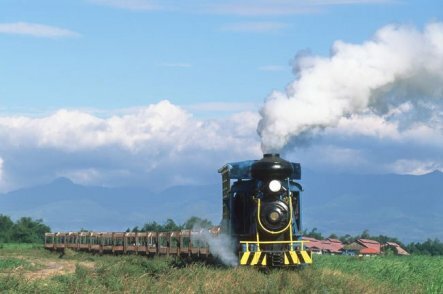 The Philippines aren't a classical railway country like India. While India is almost a "one block" country, the Philippines are splitted into more than 7000 islands. 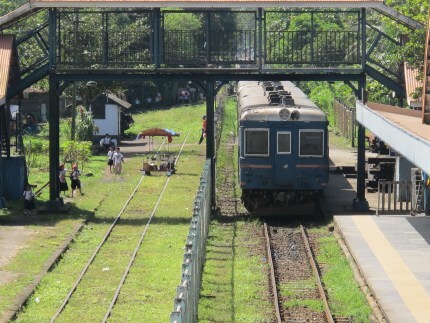 But on the large islands like Luzon, Panay or Negros, one can still find active and forgotten railway lines. 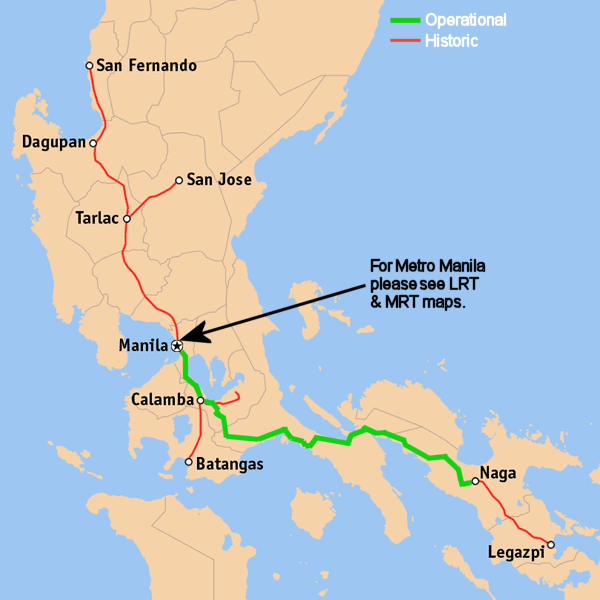 The Mass Rapid Transit System, MRT and the Manila Light Rail Transit System, LRT run in the Metro Manila region.This is the only fully working train network in the Philippines. 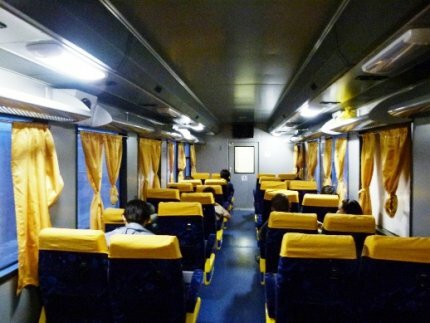 For travelers, the Bicol Express the famous train linking Manila and Naga City is (was) a pearl. After only 9 months of service in 2012, the line had again been interrupted. Watch our movies! 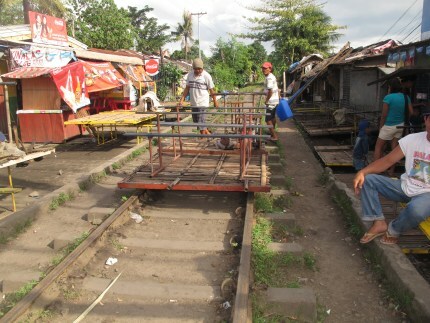 Anywhere in the Philippines, where sugar cane had been grown, were these Sugar Trains to find. Today, only in Negros you may still see some of the old steel-horses pulling sugar cane loaded cars through the fields. 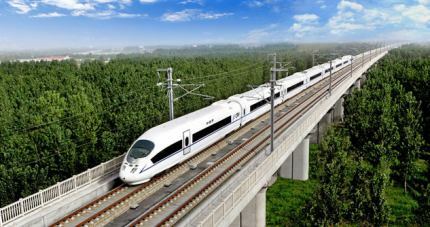 The new government has launched many new railway projects. Many of theses projects are still in the phase of feasability studies, for other projects the start is scheduled for 2017. 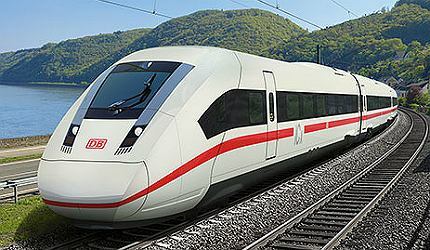 You may also want to read the railway related articles in our blog. Metro-Manila, the metropolitan area of the capital of the Philippines is home to some 18 million people. A light metro system (Mass Rail Transit - MRT) runs mainly elevated across this mega city. LRT-1: The Manila Light Rail Transit System Line 1 was the first metro line of the Manila Light Rail Transit System. Presently, the line contains twenty stations and runs north-south over twenty kilometers of fully elevated track. The line is colored yellow. LRT-2: The Manila Light Rail Transit System Line 2 is Metro Manila's second rapid transit line. 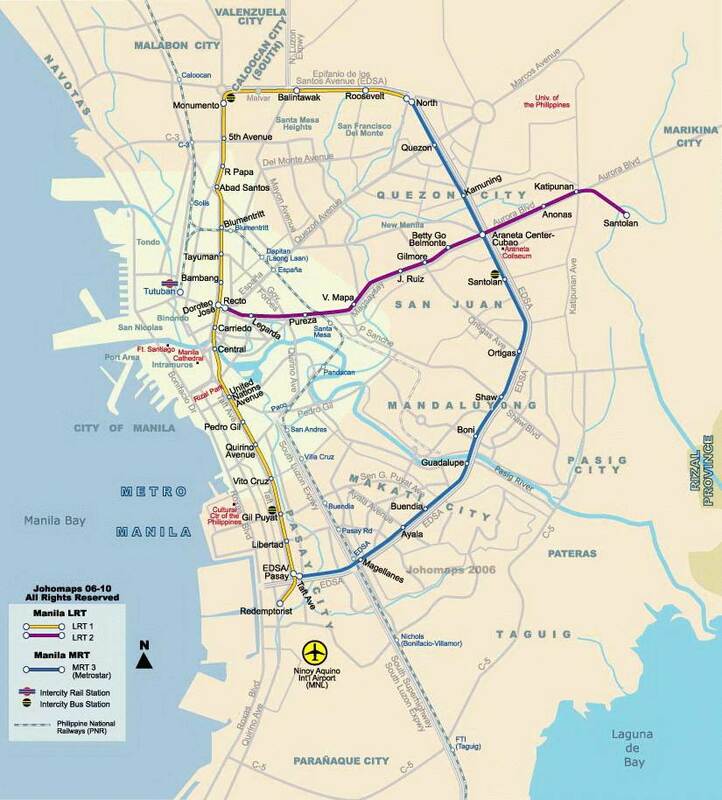 The line is located along segments of Recto Avenue, Legarda Avenue, Magsaysay Boulevard, Aurora Boulevard, and Marcos Highway which are some of Metro Manila's main thoroughfares. 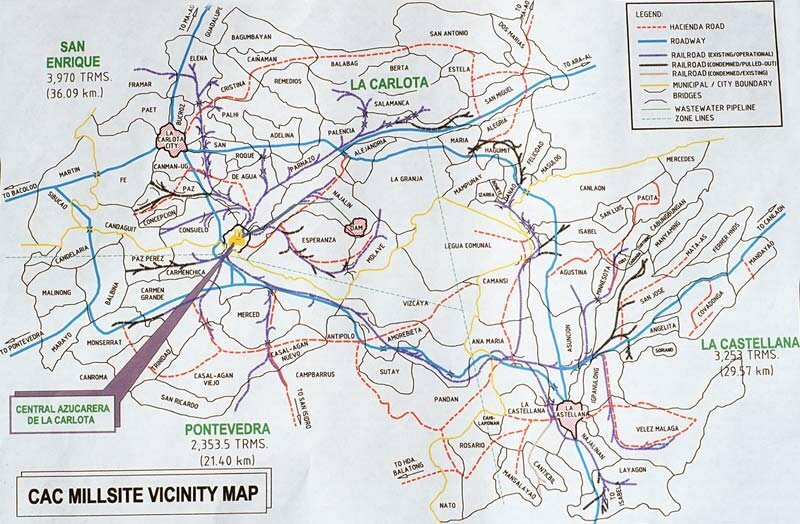 It has eleven stations along its 13.80 km track which passes through the cities of Manila, San Juan, Quezon City, Marikina and Pasig.The line is colored violet. 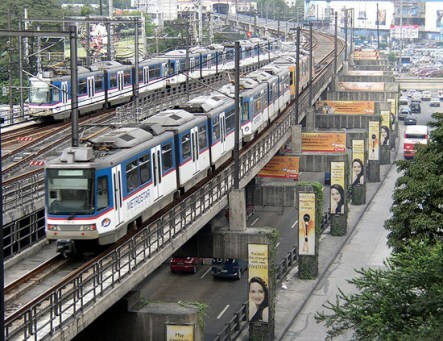 MRT-3: The Manila Metro Rail Transit System Line 3 is Metro Manila's third rapid transit line. 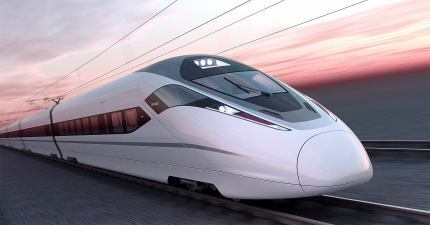 It forms part of the regional passenger rail system, which includes the Manila Light Rail Transit System Line 1, Manila Light Rail Transit System Line 2 and the Philippine National Railways commuter line. The line operates under the name Metrostar Express and is colored blue on rail maps. For travelers the Bicol Express is the famous train linking Manila and Naga City and now going to Ligao, some 20 miles before Legazpi City.. The Bicol region is composed of six provinces, namely, Albay, Camarines Norte, Camarines Sur, Sorsogon and the island-provinces of Catanduanes and Masbate. The regional centers are Legazpi in Albay, the political and administrative center; and Naga City in Camarines Sur, the cultural, business and religious center. The region has recently seen a revival in its tourism industry, due to the popularity of Mayon Volcano, the new CamSur Water Sports Complex and whale shark spotting in Donsol, among others, which consequently increased the number of upscale resorts in the region. Daet and Catanduanes province have long been destinations for surfers. 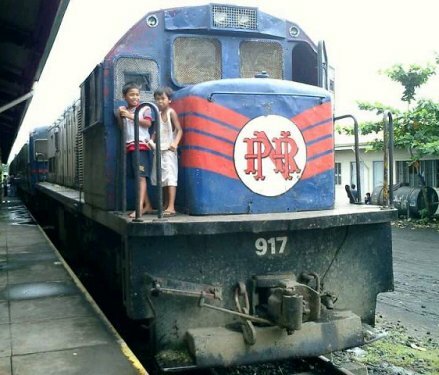 The Bicol Express got back to life on June 29, 2011. Since then you can reach Naga City comfortably in a night trip of about 10 hours from Manila's Tutuban station. But had unfortunately been again interrupted by a landslide after only 9 months of service. Food lovers immediately think of the spicy Bicol Express. 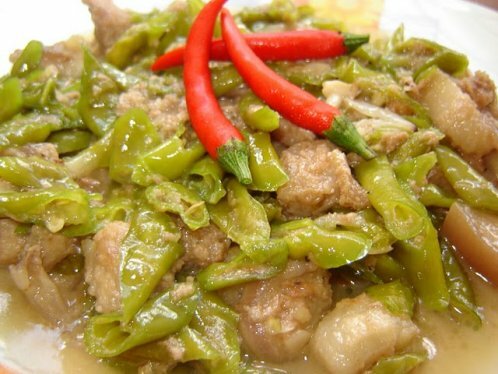 Bicol Express is pork strips and seeded green chili peppers cooked in coconut milk. It is only compete , very rich and spicy when red chili pepper is on the top. Caution: Bicol Express burns twice! The original Bicol Express was the last opened part of the Dagupan-Legazpi Railway known as Philippine National Railway (PNR). The first railroads had been built 1875 by a royal decree issued by King Alfonso XII of Spain. A first concession for the construction of a railway line from Manila to Dagupan was granted to Don Edmundo Sykes of the Ferrocarril de Manila-Dagupan on June 1, 1887. 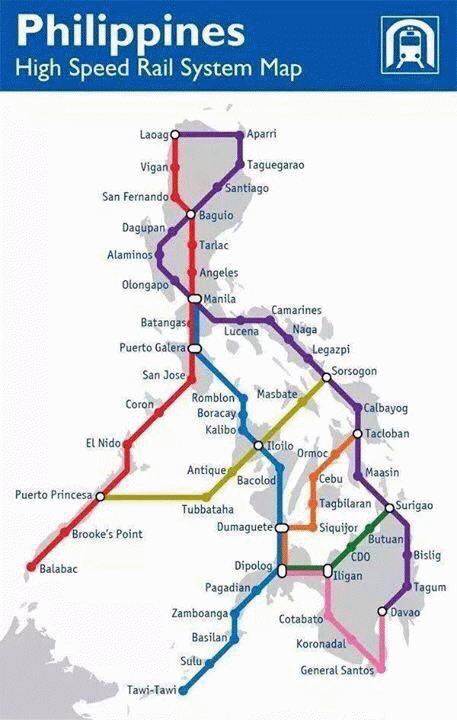 So the first railway line led from Manila northwards to Dagupan. The railway was 195 kilometers long at the time of its opening on November 24, 1892. The maiden voyage of the Bicol Express was on September 13, 1931. The track from Dagupan to Legaspi was completely connected on May 8, 1938. 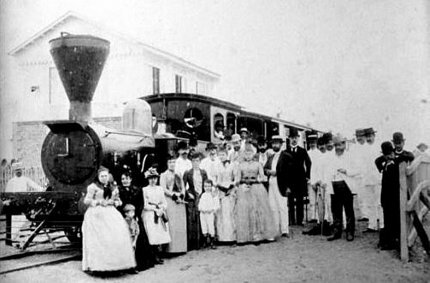 Later the Ferrocarril de Manila-Dagupan became the Manila Railway Company. It was nationalized and its assets were acquired by the Philippine government, which expanded the rail network, only to have most of those improvements lost during World War II. Of the 1,140 route-kilometers before the war, only 452 route-kilometers were operational after it. The extensive damage to the system took several years to repair. During the 1950s the Manila Rail Company fleet of trains was converted from steam to diesel engines. Natural calamities such as the 1973 and 1975 floods disrupted services and forced the closure of several parts of the northern main lines. PNR used to operate over 479 km of route from La Union up to Bicol. However, continued neglect in past decades reduced PNR's efficiency and railroad coverage. Persistent problems with informal settlers in the 1990s contributed further to PNR's decline. 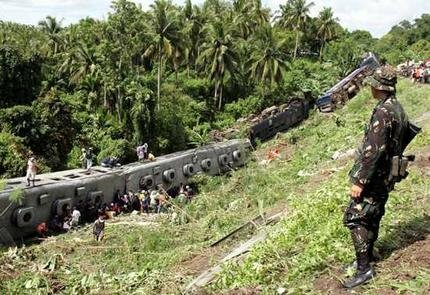 On November 12, 2004 a train derailed in a ravine in Quezon province south of Manila. 10 passengers were killed and over 100 people injured. On September 27 and Typhoon Milenyo (Cat.3) on November 30 in 2006 caused severe damage to the network, resulting in the suspension of the Manila-Bicol services. PNR needed 5 years to repair all the tracks and overhaul the rotten machines. 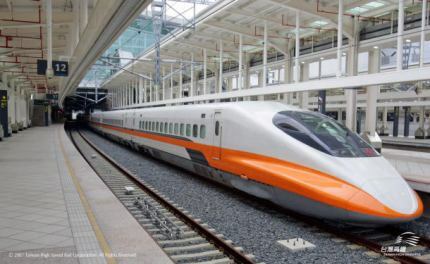 On May 22, 2011, a test run from Tutuban to Naga proved successful. 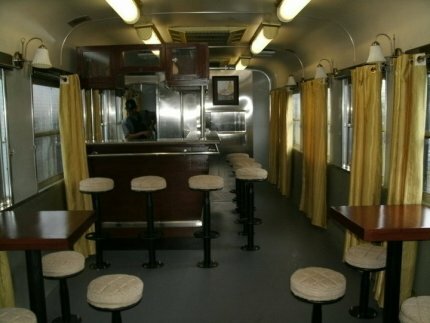 On June 29, 2011, the Bicol Express from Manila to Naga started in a new era. On March 13, 2012 PNR extended the network from Naga City to Ligao. There are only 20 miles left until the train arrives in Legazpi City. And now it's broken down again! We keep an eye on the ongoing repair work. We'll inform you when the Bicol Express runs again. On November 5, 2015 I had the chance to do the trip from Naga to Legazpi in the locomotive. I sat on a plastic garden chair between the two drivers. We left Naga City in the dark of the night at 5 a.m. These had been the shakiest 3 hours of my life. I have cut down the 3 hours to some 12 minutes. Otherwise you wouldn't survive. When I uploaded the first movie to YouTube, they warned me that the movie were very shaky and proposed to stabilize. Even YouTube failed! The second movie shows how the train is turned in Legazpi. We had an interesting discussion about this procedure. Why don't they simply turn the whole train, instead of this uncoupling and re-coupling manoevres? The answer finally is simple: The "good" tracks at first turn point are not long enough to put the whole train. PRN faces big economic problems and stiff competition on this route. These problems are like the famous snake that bites in it's tail. Vans and buses need abou 2 hours for the same route. They are cheap because they pay almost nothing for the maintenance of the road. Their capacity is limited. The railway company has to maintain the tracks with their own funds. This is one of the reasons why the tracks are in an awful state. With these badly maintained tracks, the train can not compete neither in speed nor in comfort. Result: Only few passengers and very low revenue. Sorry, the Bicol Express is again fully out of service (March/2019). If you aren't familiar with jeepneys or MRT&LRT, then we recommend to take a taxi. Start your journey at PNR Tutuban station. We do not recommend to get on the train in another Manila PNR station, such as Blumentritt or Espana. Sometimes the trains do not stop there and sometimes the stops are awfully short. If you do not want riding ten hours, then you may also take one of the commuter trains out of Naga City. The Bicol Express somehow remembers other famous trains like the Andean Explorer in Peru. The journey from Manila to Naga is as scenic as the one from Puno to Cusco. The distance and the duration of the ride are about the same. The Bicol Express could even outperform the Andean Explorer because the scenery is changing more often. Pinoys are excellent entertainers and could make music (no karaoke) and dance for the tourists. This is not only a potential tourist attraction, it is also economically interesting. 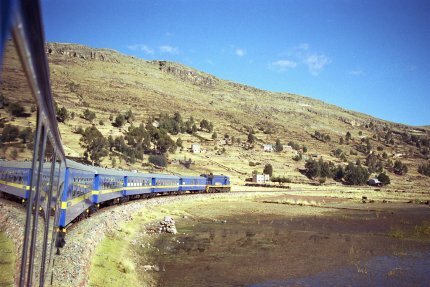 The Andean Explorer in Peru costs USD 245.00 (~ PHP 10,000.00) from Cusco to Puno, ten times more! 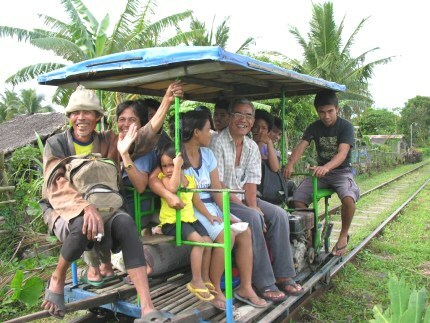 Anywhere in the Philippines, where sugar cane had been grown, were also trains to find. 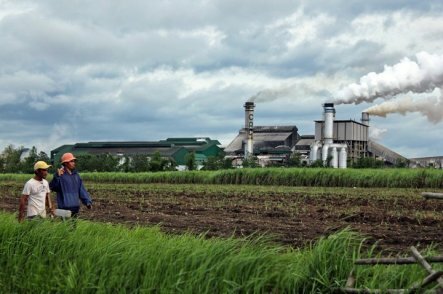 Luzon, Mindoro, Panay, Negros, Cebu, Leyte and Mindanao have all produced sugar and railways served many of the Sugar Mills, known locally as "Centrals". The first written reference we have seen to carrying sugar cane by rail in the Philippines was on the Manila Railway in 1893. Sugar cane was also no doubt hauled over light rails by carabao (water buffalo) to some of the many muscovado mills. Today, only in Negros you may still see some of the old steel-horses pulling sugar cane loaded cars through the fields. On other islands they have been replaced by trucks. During the milling season from October to April, visits can be arranged to view old steam engines still chugging to and from the mills. In the harvest season trains are running 24 hours. Of the 12 sugar mills in Negros, only two are still operating their railway with steam locomotives, the Hawaiian-Philippine Company and Central Azucarera de Bais. Otherwise small diesel engines are painted yellow, orange or white/green. They are mostly six wheelers built by Plymouth Locomotive Works in the USA. 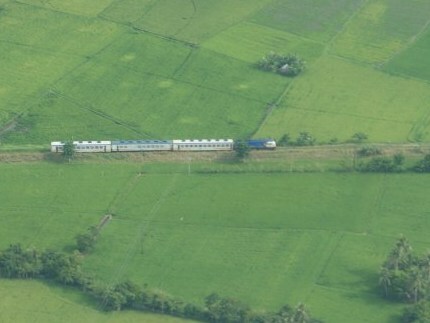 Sometimes one can see trains with more than 30 wagons or cane trucks in the fields. The remaining industrial railways all have a gauge of 3 feet (914 mm). 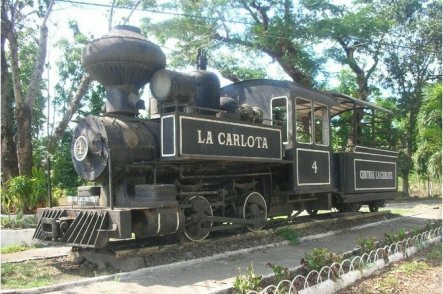 But in the mills of La Carlota and Hawaiian-Philippine they still have steam locos in working condition. You can charter them! 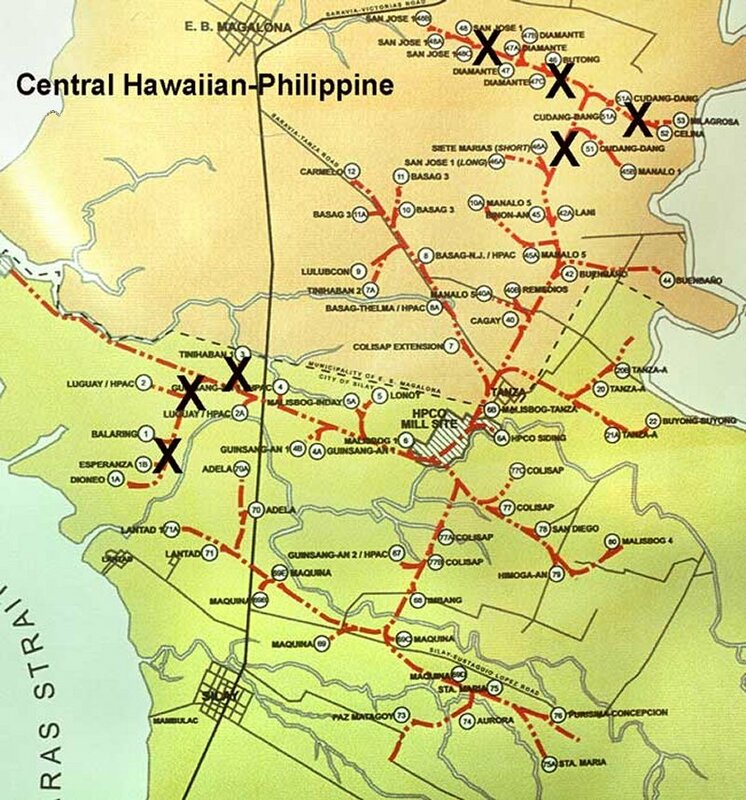 The Hawaiian-Philippine Company or HPCo as it is commonly called hereabouts, is the oldest and still very much operational sugar central in Silay City. It was established on June 3, 1918 by Hawaiian sugar planters and is currently owned by Jardine-Davis, a U.S. Company. Since then it has improved its facilities to meet world class standards. HPCo is also the owner of several old steam locomotives which are used to transport cut canes from the haciendas to be brought to the mill-site. These iron dinosaurs started operations in the 1920's with Baldwin Locomotive Works of Philadelphia as the major supplier of steam engines. Two of these steam locomotives, built by Baldwin Locomotive Works (c.1899 and 1916) were originally owned by the Honolulu Plantation Company until they were sold in 1947 to HPCo where they were used until 1998. In 2004, these two trains found their way back to Hawaii, where they serve today as a tourist attraction. Why not in the Philippines? See also our suggestion in the Bicol Express page. 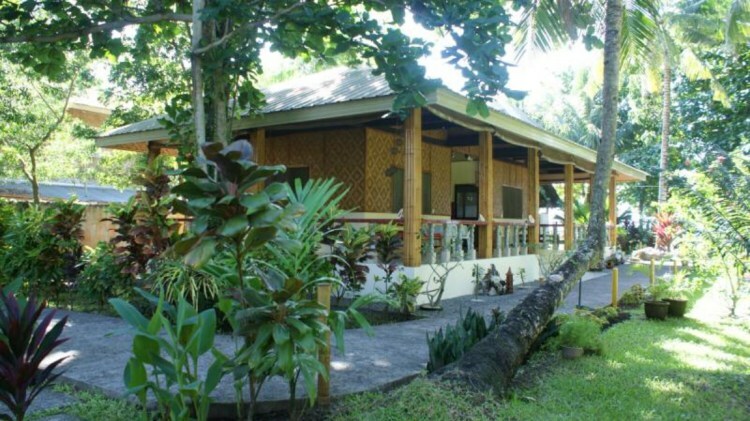 The mill-site is located in a 45 hectare area in the outskirts of Silay City. Visits can be organized by the Silay Tourism Office. 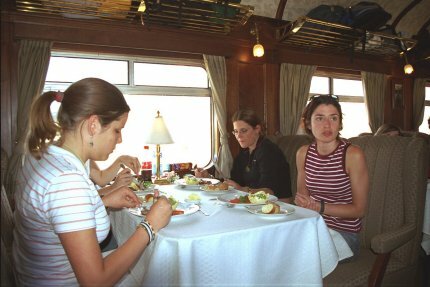 Steam locomotive enthusiasts of FarRail.com of Germany visited Negros in 2006, 2007 and 2008. In the last year of their visit, they were in for some disappointments. 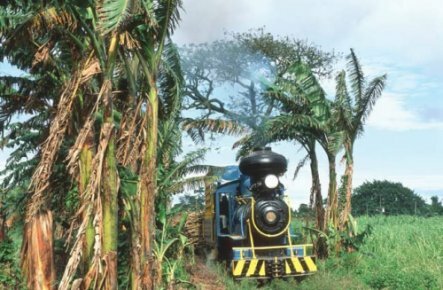 Of the 12 sugar mills in Negros, only two are still operating their railway with steam locomotives, the Hawaiian-Philippine Company and Central Azucarera de Bais. The good news is that Central Azucarera de Bais is not planning on closing their railway operation. Several photos are from this FarRail.com website and are courtesy of Hans Hufnagel and Bernd Seiler. Sidney Snoek has a wonderful blog with lots of pictures from sugar fields and people living and working there. Central Azucarera de La Carlota, Inc. traces its history to 1916 when it was established by the Elizalde and Ynchausti families at Hacienda Esperanza in La Carlota, Negros Occidental at the south base of Mt. Kanlaon. Prior to its establishment, there were already two sugar mills operating in the vicinity : Sta. Teresita and Kanlaon Mills. In 1920, CACI absorbed Sta. Teresita and Kanlaon and began its operations for crop year 1920-21. Starting with two crushers and nine rolls, CACI expanded in 1925 to three mills. After WWII, it added another three mills in line with its philosophy of growth. 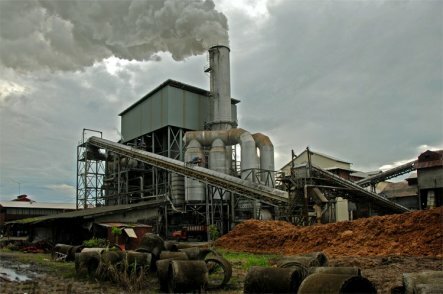 Expansion and modernization continued in the 70's with the installation of the Farrel Mill which increased milling capacity to about 10,000 tons cane per day, enabling CAC to become one of the biggest raw sugar mills in the Far East. Continued investment and modernization resulted in higher milling efficiency and manufacturing recoveries which eventually led to the all-time high production of almost 3.4 milling Lkg bags in Crop Year 2002-2003. As a forward-looking and socially responsible corporation, CACI is gearing for the future with renewed commitment and hope. The Central Azucarera in La Carlota is very interesting for photographers although taking pictures inside the central and locomotive depots is not allowed. But the scenery is stunning with Mount Kanlaon in the background. See also our Philippines volcano page. The Central Azucarera in La Carlota is about 5 km south of La Carlota City and can be reached by tricycle or jeepney. Filipinos are dreamers. This is true from the fisherman up to the top of government. Filipinos are also strong in painting and in computer aided design. This is why every year dozens of projects are announced and outstanding sketches are painted. Many of these projects vanish after a few months of euphorie. Other projects are never finished or reached their goal in a much reduced form. Among this latter ones we think of the Kalibo International Airport, the Caticlan airport and many sea port passenger terminals. A sample of a really outstanding project is the renovation and extension of the Cebu Mactan International Airport. The results are breath taking and the extension is absolutely on track. We present you the 3 most advanced train projects and a funny one prepared by "The Adobo Chronicles".